TLF Developments are boutique builders servicing the South East Queensland and Northern New South Wales property industry. Our approach is to work closely with our clients to understand their requirements and aspirations. This allows us to develop the processes and outcomes that best suit individual aspirations and budgets. We know the considerable drive and energy required to achieve success in property development. At TLF, we combine our construction expertise with our investor insight to ensure that our services and outcomes are tailor made to suit the property location, site and client requirements. All of our construction projects are managed to exacting standards to ensure excellent performance from suppliers, sub-contractors and consultants, delivering high quality results and superior value for money. Our previous 20 years of construction and development experience tells us that outstanding results can only be achieved through relationships built on trust and transparency. We continue to aspire to be our clients’ preferred construction partner. Peter McClintock is the company director, professional licensed builder who has an open licence in both NSW and Queensland with a 25 year track record in the construction industry. He has been delivering numerous residential and commercial construction projects from Sydney to Brisbane. Peter has built many up-market multi-rise residential developments and commercial developments on the north coast of NSW and south east Queensland. He continues to be a keen sportsman having played semi-professional rugby for a number of years. 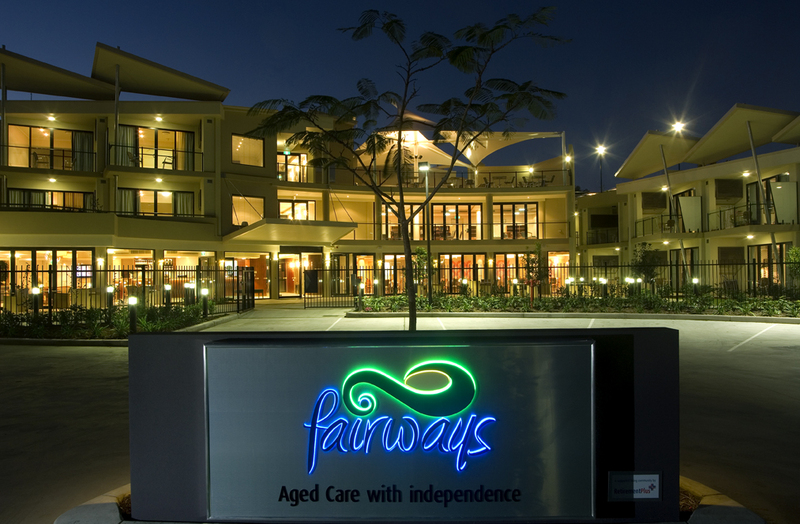 Peter’s currently completing an upgrade and repairs contract for NSW Aboriginal Housing Office in Yamba. The project includes renovations, repairs and maintenance to 30 residential properties in Birrigan Gargle local aboriginal land council. Peter has previous project construction and maintenance experience with local and state governments including New South Wales and Queensland State governments. RESITECH- Public Housing construction and renovations in the Northern New South Wales region between 1996-1999, approximately 160 homes. Fairways Aged Care situated at Tweed Heads South (adjacent to Tweed City Mall) – construction of an integrated retirement village including 70 prestige multi-storey apartments, community areas, car parking and associated infrastructure completed in April 2008.